Mascara Monday – Brown is the new black. Some Twitter conversation has led me to think about mascara. That’s probably the first cosmetic I purchased and had successful results as a girl. I have fine, but long lashes, so all the ones designed for volume are not in my wheelhouse. And, I’m not talking drugstore ones – their scents and preservative are too harsh on my eyes. There is nothing so satisfying as those first strokes from a freshly opened tube! Eye Fly is lovely: separates, offers a great violet color, and minimal smudging. Build-able without clumping. 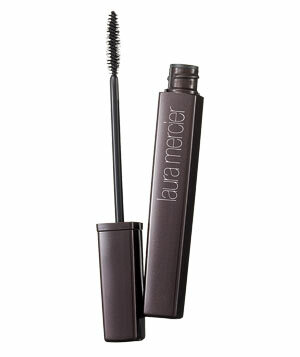 Laura Mercier’s Long Lash – Buildable, but not the greatest for nighttime. Good to use if adding false lashes. 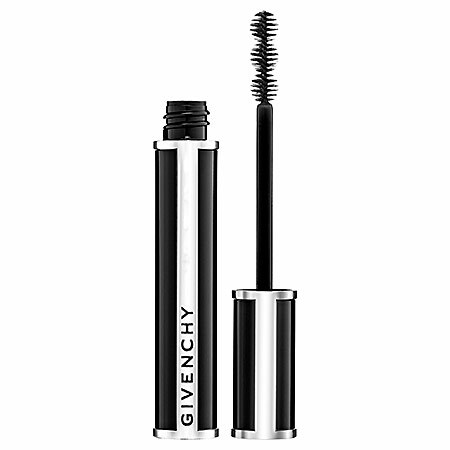 This is what I’m using now – Givenchy’s Noir Couture. 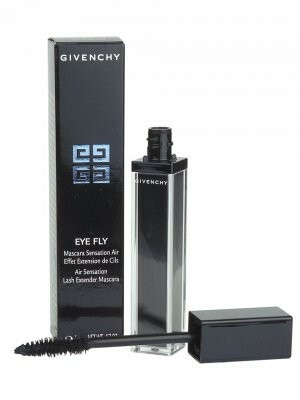 The wand is not my fav – too gimmicky but offers a longer lash with definition and separation.